Yesterday, Samsung announced the renewal of the series A with the Samsung Galaxy A7, Galaxy A5 and Galaxy A3 2017. The new smartphones hit the official website of Samsung with features and photos, but not the prices. Today, Samsung is announce its prices in Europe for two of the three models were officially. 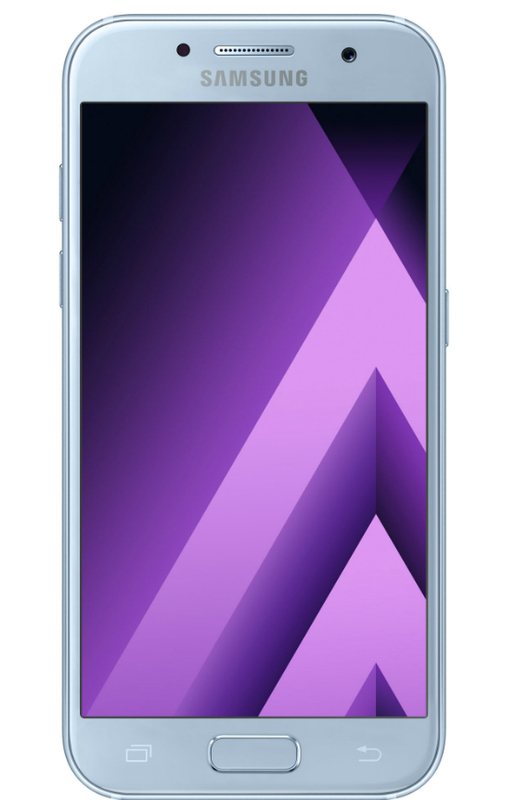 The Samsung Galaxy A3 (2017) has suggested price of € 329 and the Samsung Galaxy A7 (2017) is EUR 429. For Samsung Galaxy A7 (2017) was not specified, but in theory it will be more expensive. In that Samsung does not give value, strengthens the rumors saying that the A7 will not release Europe. 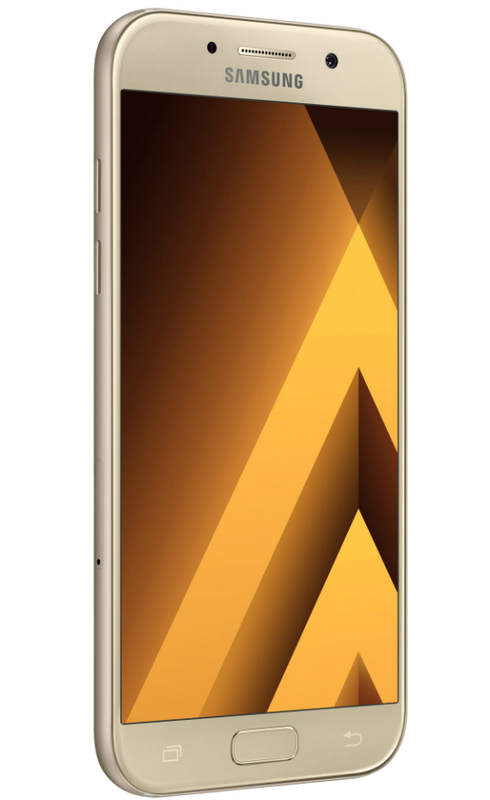 The availability of the Galaxy A series (2017) will be launched in Russia this month and will be followed by other European countries early February. Moving to specifications, the Samsung Galaxy A3 (2017) is that which belongs to the lower class. Integrates 4.7-inch Super AMOLED HD display (720p), fingerprint sensor and USB Type-C port. octa-core time processor 1.6GHz, RAM 2GB memory and built-in 16GB memory expandable. The camera 13 Megapixel, the 8 Megapixel front camera and 2350mAh battery. Below is the Samsung Galaxy A5 (2017) with a 5.2-inch Super AMOLED full HD display (1080p), with 16 Megapixel camera on the back and the front side with lens aperture f / 1.9. The processor is 1.9GHz octa-core, the RAM 3GB, the built-in memory 32GB expandable. 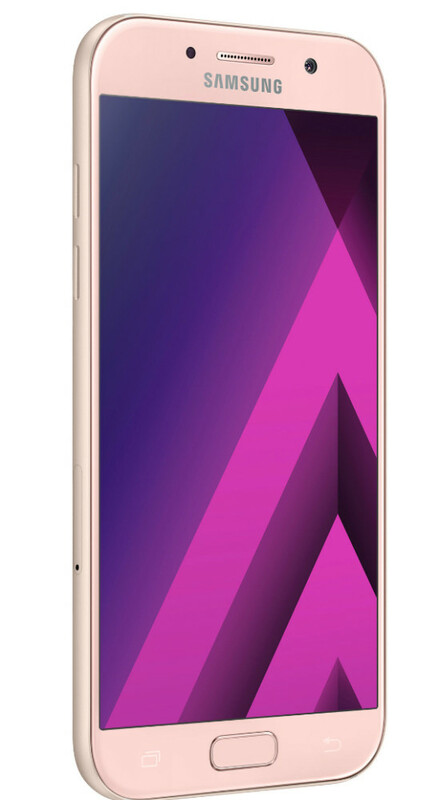 It features a 3000mAh battery, fingerprint sensor and USB Type-C.